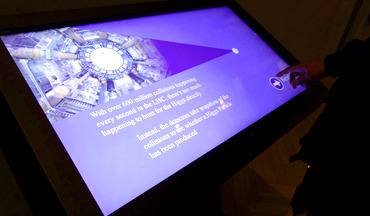 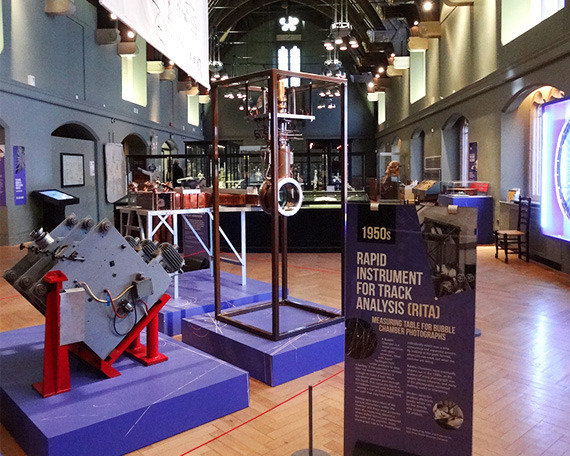 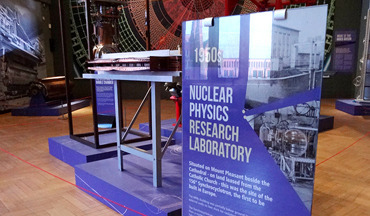 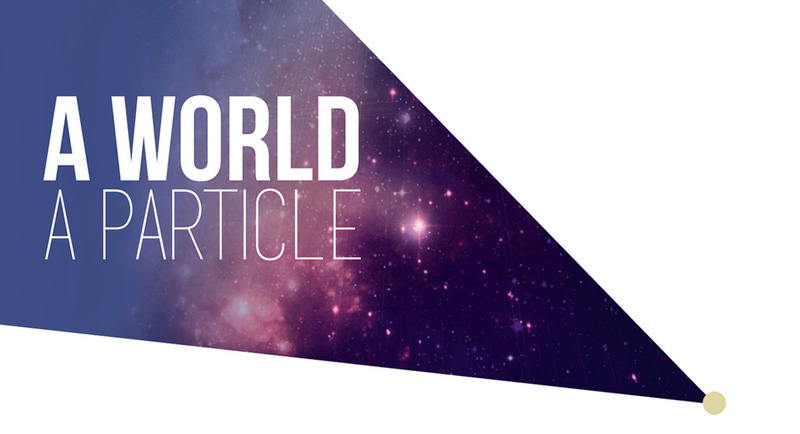 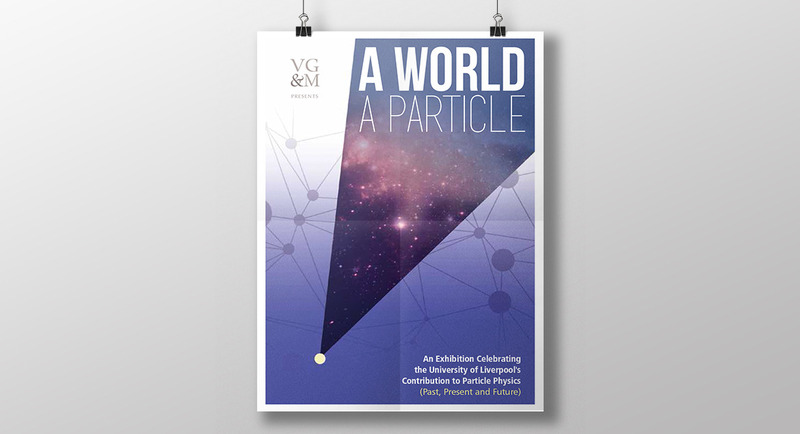 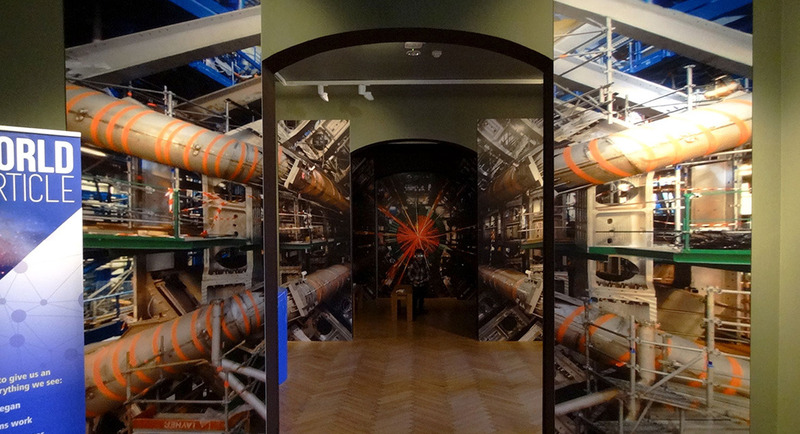 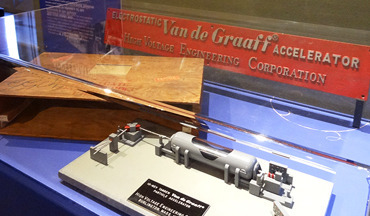 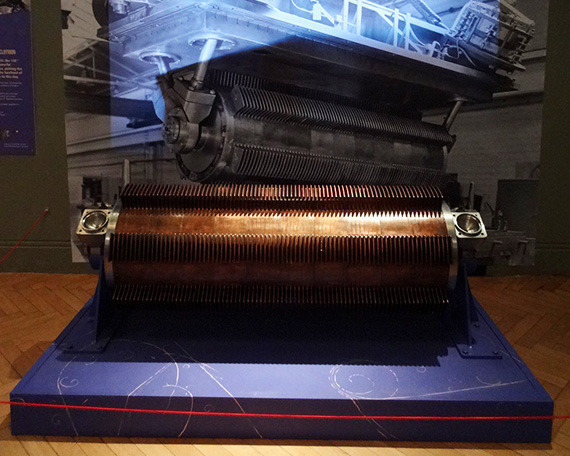 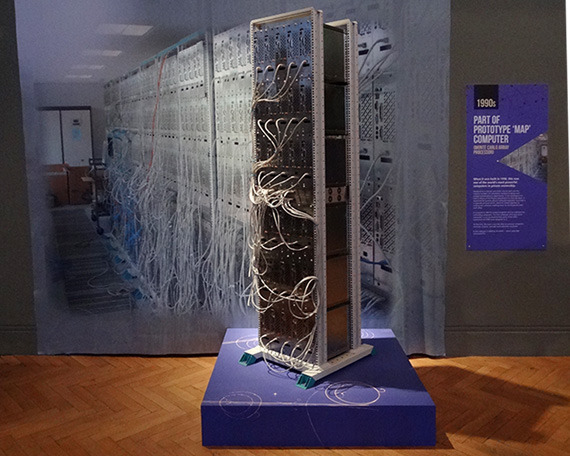 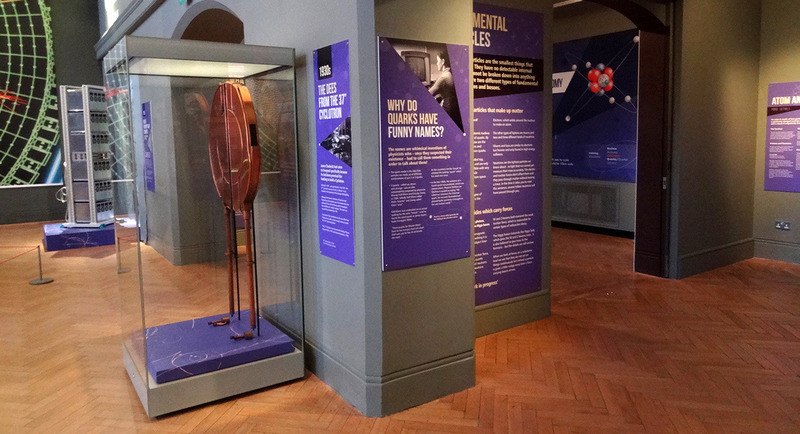 The ‘A World a Particle’ exhibition at the Victoria Gallery & Museum displays some of the spectacular machinery used in particle physics. 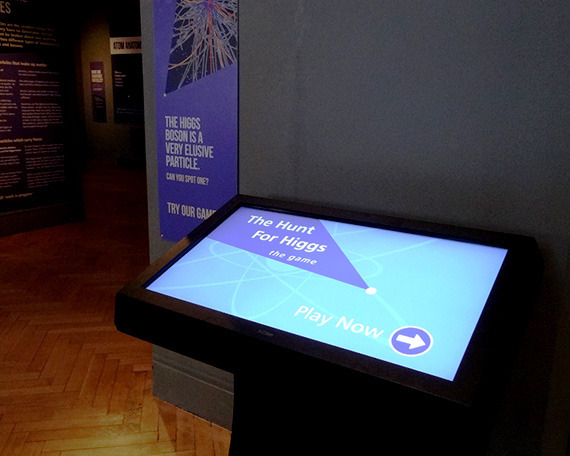 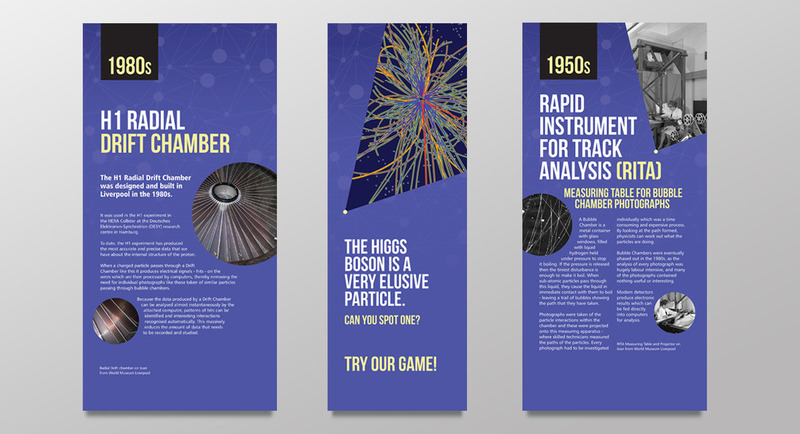 We designed a suite of graphics to reflect and sit seamlessly alongside machines that have played a pivotal role in this field, leading up to the worlds largest physics project at CERN. 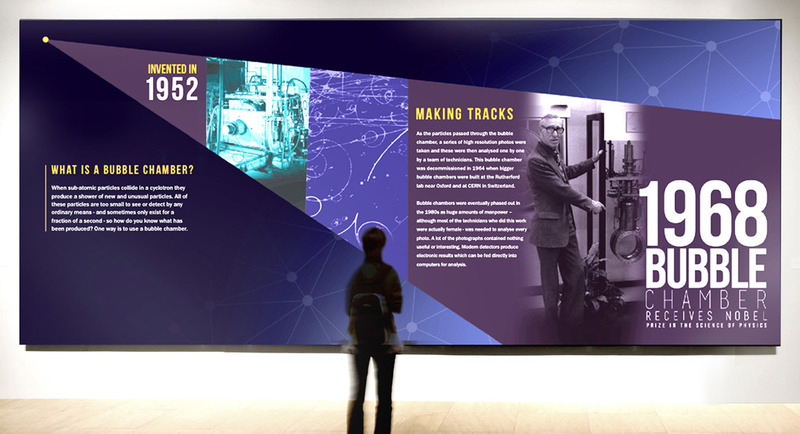 Over 30 individual panels were created, as well as launch invitations and advertising.